Taekwonderful! Over 30 medals won by this winning team! Contact us now to book your free trial period! Focus parents lead the way! Instructors are Regional, National and International champions including 2x European and 2x World Champion Mrs Todd! 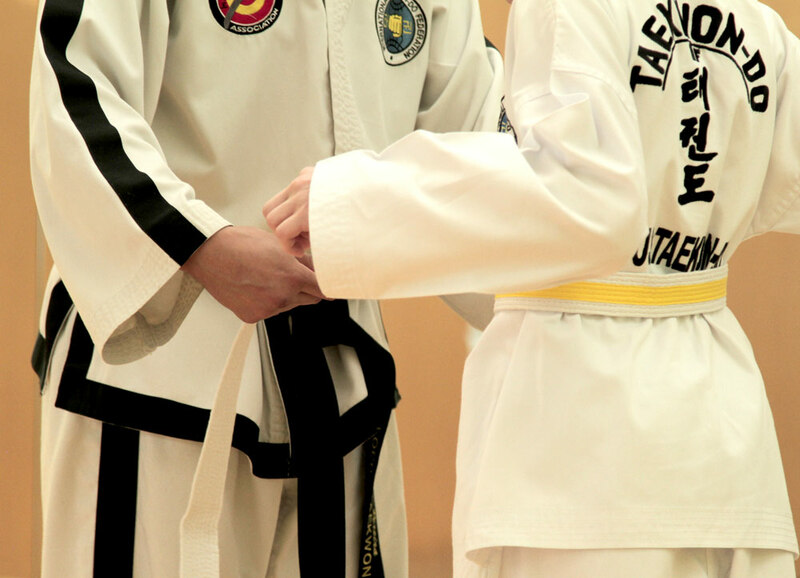 We have a complete syllabus from Beginner to Black belt for measured progression through the grades. Whether you are considering taking martial arts classes, a self defence course or you simply want to get fit. Focus Tae Kwon-Do has something for you. Our goal is to help all our students become Black Belt Leaders through focussed, high quality, professional tuition. Our emphasis is on helping families learn and develop together in a safe and friendly environment. We also have classes in South London area with Tae Kwon-Do classes in Peckham (The Peckham Pulse, Cossall Hall) and East Dulwich (Dulwich Hamlets Sports Club, Dulwich Constitution Hall). 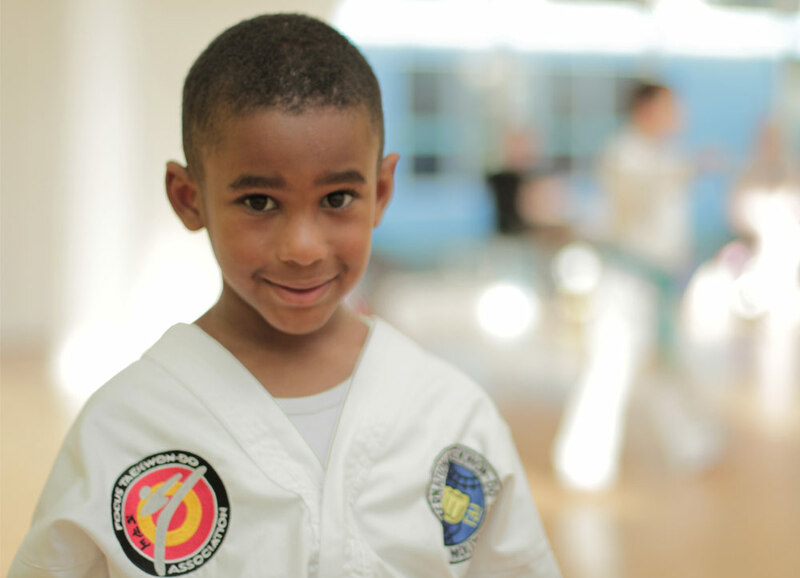 Our Tae kwon-do family is made up of students from such diverse areas as Ascot, Bracknell, Surbiton, Kingston-upon-Thames, Molesey, Thames Ditton, New Malden, Weybridge as well as the South London Area of Southwark; New Cross, Deptford, Nunhead, Camberwell and Bermondsey, stretching out to the Beckenham area and Croydon. Call us now to book your first free lesson and join our mailing list to keep up to date on our latest news. Click here to take a look at our new-look News page! All of our instructors are insured, are members of the BTC (British Tae Kwon-Do Council) and are CRB checked.